Sold on Amazon. Shipped by you. Keep mistakes out. And sales coming in. With over 310 million active customers, the power of Amazon to move your products is extraordinary. But if you sell on Amazon and ship products directly to customers, you need to make your process seamless and error-free. Mistakes will not only cost you money, they will damage your online reputation and stop others from buying your products in the future. But we make it easy to manage even a sprawling web of transactions, and integrate order information with the system you already use to run your business, whether it’s an ERP, accounting software, or something else. So you can stay on top of inventory levels, track orders from different channels, connect directly to UPS or FedEx to create shipping labels, and even be ready for EDI when you land a big order from a brick-and-mortar retailer. Hundreds of retailers rely on EDI to manage transactions and the seamless exchange of information with suppliers. And we know EDI — we’ve been doing it since 2000. 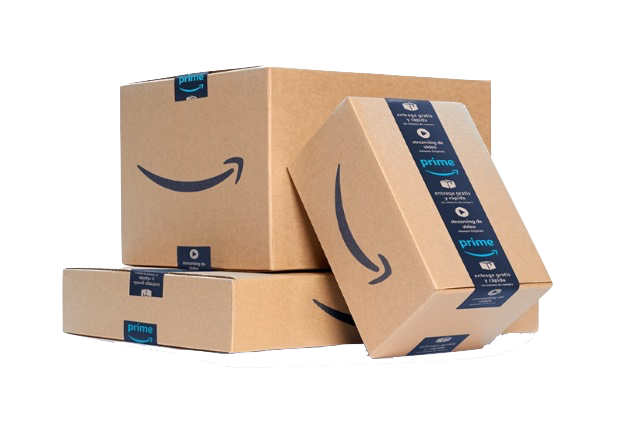 Create all your Amazon labels — including Amazon Prime — without leaving your system. You can also connect directly to major shipping companies — UPS, FedEx, OnTrac and others — to print their labels, with the tracking information automatically synced to your Amazon account. Our team will integrate the system you already use to run your business — an ERP, accounting software, WMS — with Lingo. Whether orders come from online marketplaces like Amazon or eCommerce stores, or come in as EDI transactions, data will be merged seamlessly. Get real-time inventory updates and share data easily — everything is automated so the flow of information is seamless and always up-to-date. Create unique access for your supply chain partners so you can share vital information — and nothing else. You’ll enjoy greater efficiency and the faster movement of goods without sacrificing confidentiality or security. In the Amazon portal, you’re forced to handle orders one at a time. 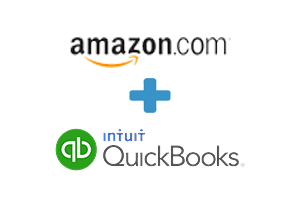 With our software, you can process Amazon orders in batch, saving time and reducing errors. After Amazon Orders Go Out, the Reviews Go Up. Efficient, error-free shipping is a key to success for any company, but it’s essential when completing an Amazon order. If the shipment goes out wrong, expect potential customers to read about it in the Reviews section of the site. The damage to the reputation of a brand can be lasting. What’s more, Amazon keeps a scorecard on suppliers, especially if you ship under the Prime umbrella, and a low score may lead them to remove you and your products from the site. That’s why we make it easy to create and print Amazon labels with the information that is already in your system. By reducing manual entry of data, the chance of mistakes is greatly reduced — and the number of satisfied customers keeps going up. 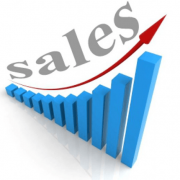 When your business grows, orders will increase and be generated from more trading partners. That could mean large volume with retailers who rely on EDI to process transactions. Suppliers that are already working with eZCom to manage their Amazon orders are well-positioned to handle these new demands — we have been providing EDI services to clients all sizes since 2000. That means you’ll be able to scale up as your needs grow, and work through a portal that automatically connects orders from all your trading partners. Our software understands that. You see, Lingo is not only powerful, it’s adaptable. Let’s call it software without an ego. Whether you choose to use our portal, your own API, or an ERP from another technology partner, Lingo knows how to get along with all of them. Including a few that aren’t exactly known for being friendly.